King's Picture Book has arrived! 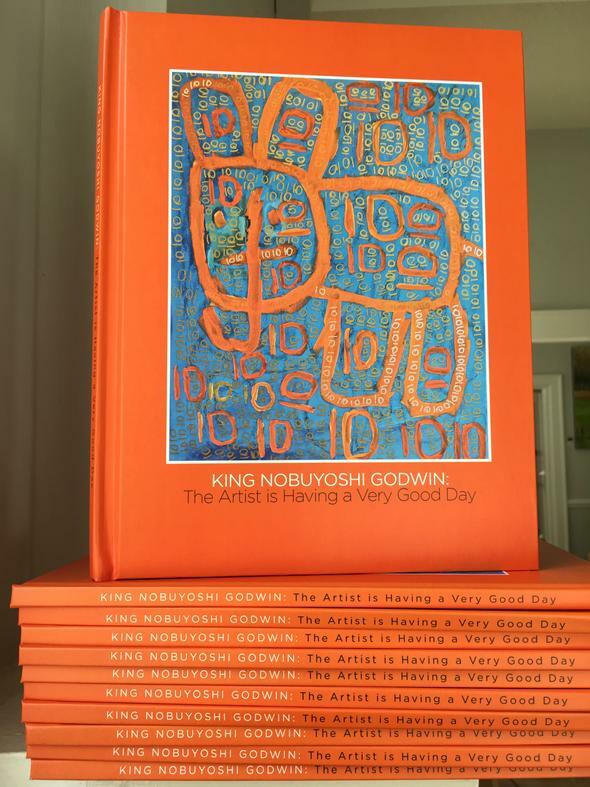 Here is your chance to Pre-Order the copy of your first limited edition of King’s Picture Book “Artist is having a good day”. Click this picture to visit the site to order. King will personally sign each book carefully to thank you and there will be details and gifts information coming soon. We are so thrilled for King! Thank you for supporting King to be your artist always.